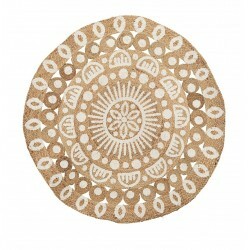 This circular rug will beautifully complement a Bohemian style as well as a modern urban home interior. Woven by hand in hemp, the House Doctor Indie rug will make a perfect finishing touch to your coffee table and add texture to your living space. 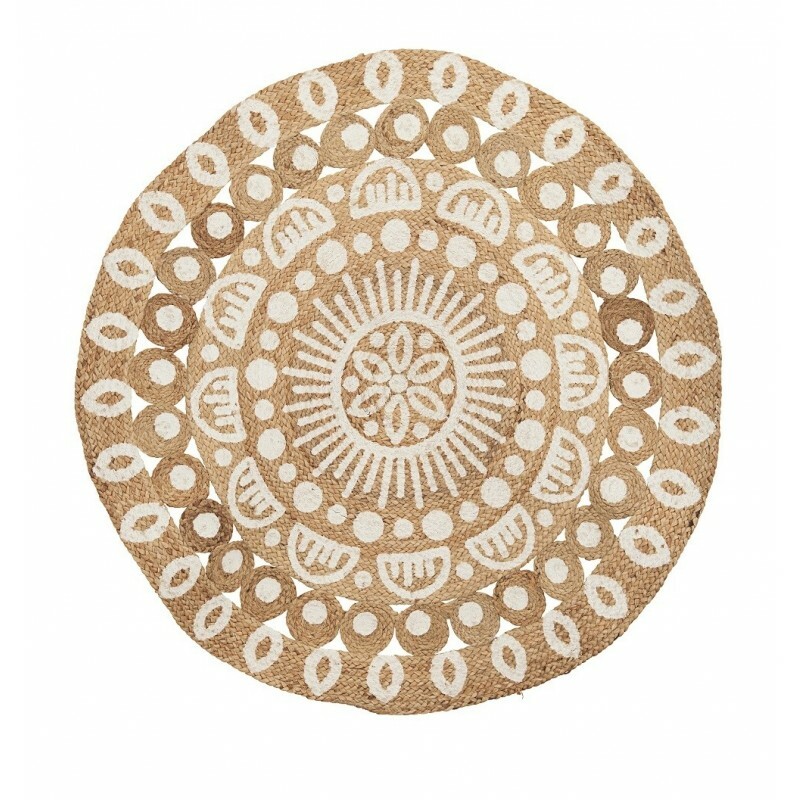 You can also use this stunning rug underneath the Christmas tree to make a statement.